Design of the Griffon originated in a late 1940s requirement for a high speed interceptor. 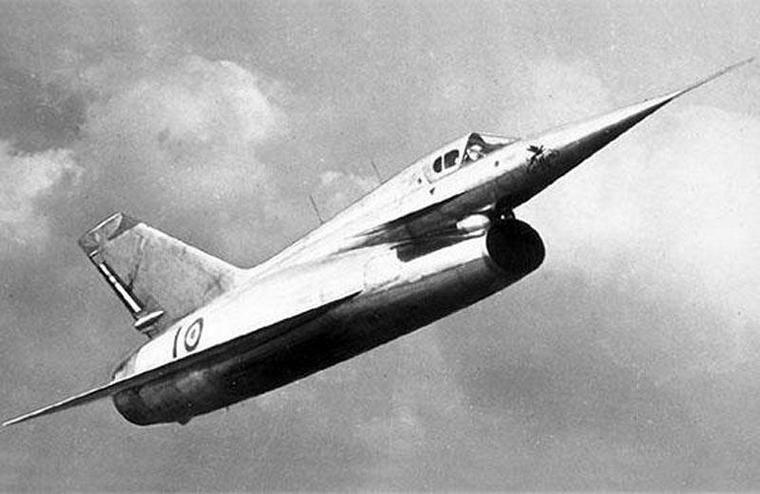 Engineers at Arsenal de l'Aéronautique (later Nord Aviation) instigated studies into swept and delta wings using the Arsenal 1301 and Arsenal 2301supersonic gliders. Results from these flight tests favoured the delta configuration, which was incorporated into design studies using a variety of power plants including a ramjet and turbojet. The installation of the turbojet was necessary because the ramjet produces no thrust at zero airspeed and therefore needed the thrust of the turbojet to get airborne and up to speed where the ramjet will function. Although intended to eventually fulfil a requirement for a light interceptor capable of operation from 1,000m grass runways, the two prototypes for which Arsenal received a contract were ordered without military equipment and for research purposes only. First flown 20 September 1955 without the ramjet installed the Griffon I proved to be underpowered but still managed to reach Mach 1.17. After proving the aerodynamic aspects and systems of the Griffon I was retired in April 1957. On 23 January 1957 Griffon II took to the sky for the first time with Major André Turcat at the controls. Lying continues and in 1958 she reached a top speed of Mach 2.19 (2,330 km/h or 1,450 mph). Nord had proofed the soundness of the basic design. However, the aircraft met several technical difficulties, such as kinetic heating, due to the lack of temperature-resistant materials whilst the ramjet was found to work well at high speed, but was unstable at medium speeds. A production version of the aircraft was proposed which was intended to offer a top speed over Mach 3. 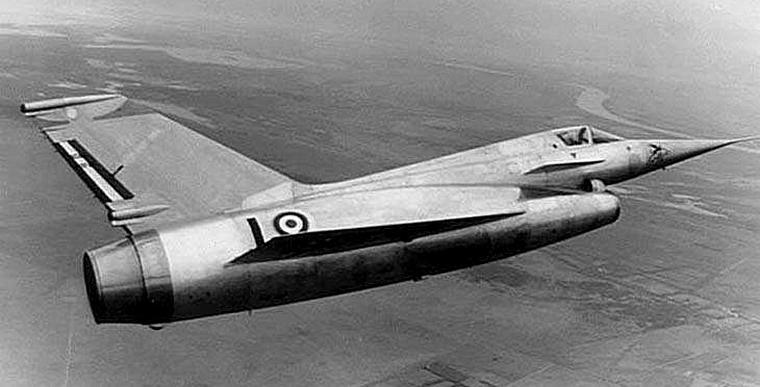 However simpler, cheaper, yet equally high performance jet aircraft such as the Dassault Mirage III proved to be the final nail in the coffin and the program was eventually cancelled. 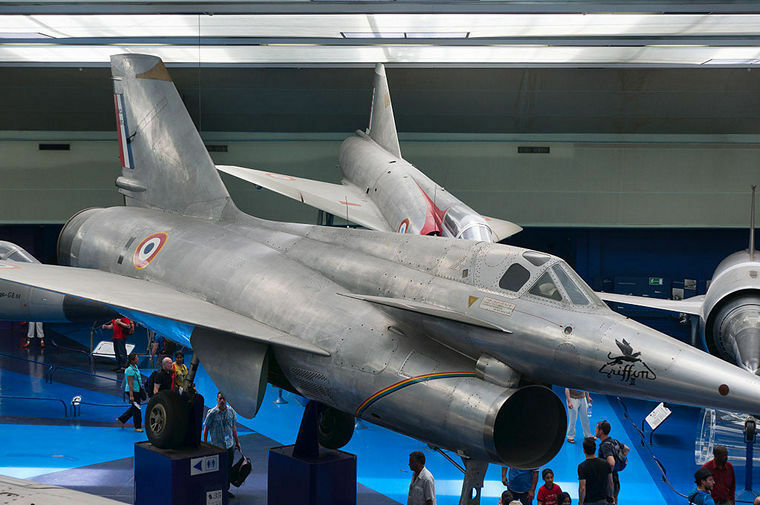 The second prototype was persevered and is currently on display in the French Air and Space Museum at Le Bourget near Paris.